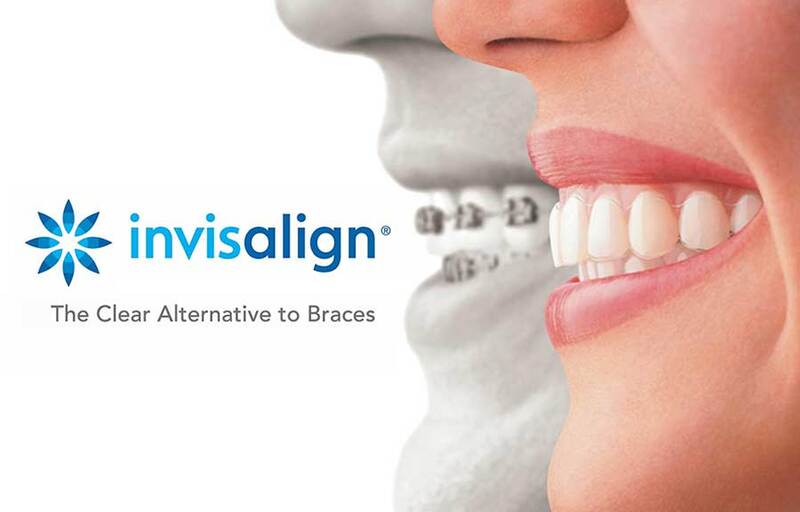 Our dental office in Marina Del Rey, CA is an official Invisalign provider. Our dentists are experts at using Invisalign for an alternative to braces. Dr. Marjaneh Moghimi has been an Invisalign certified Marina Del Rey dentist for over seven years. We have worked with many Invisalign patients over the years, and look forward to walking you through the process to straighter teeth without the hassle of metal braces. Patients rave about their transformed their smiles and professional, gentle service. The Invisalign experience has dramatically improved smiles without the use of metal braces. Invisalign is a breakthrough orthodontic application that allows your smile to shine even while your teeth are being treated. The Invisalign products works through a series of clear, removable aligners that are worn daily. Teeth are gradually straightened. As your teeth straighten, a new aligner is applied to include the adjustment your teeth are making. Whether you are just researching the Invisalign product, or you’re ready to get started, we’re here to partner with you. Our renown cosmetic dentist in Marina Del Rey understands the confidence that is built through wearing braces that don’t detract from your smile. Once a treatment program is established, it is recommended that the Invisalign patient wear the aligners for about 22 hours each day. Aligners are only to be removed while eating, drinking, or other short-term occasions. The aligners are almost completely invisible, which allows patients to undergo orthodontic treatment that is hardly noticeable. The average Invisalign treatment lasts between 12-18 months from beginning to end. Getting started is simple and begins in our cosmetic dentist Marina Del Rey office with an initial assessment. The Invisalign treatment process begins by setting an appointment to be reviewed and consulted by Dr. Moghimi. During the review, Dr. Moghimi will determine whether or not you are a feasible candidate for the Invisalign treatment. We make a series of full mouth impressions and a full set of digital x-rays. We’ll then take various photographs of a patient’s teeth and facial structure with our intraoral camera. After a complete profile is completed, Invisalign will receive a complete package and will produce your first set of aligners. When your first set of Invisalign trays are received, we will call and arrange a time you can come into our office for placement. In most cases, Invisalign trays are swapped for new aligners about every 2-5 weeks. The actual exchange cycle will be specified to meet your individual needs.